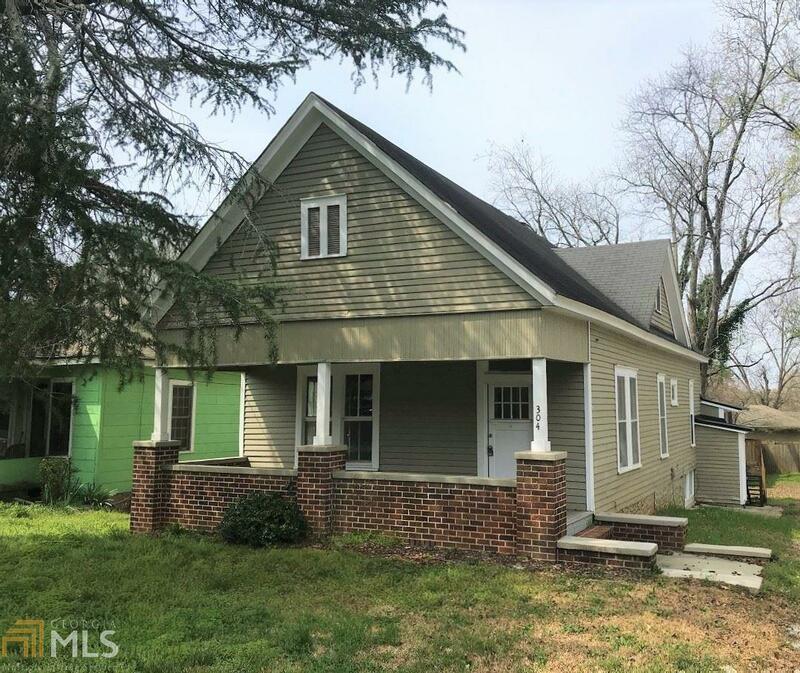 Great price for this cute home in the Elberton City limits. New carpet & paint, French doors, original fireplace & covered front porch. Partial unifinished basement and fenced back yard. Call for all the details. Directions: From Elberton, S Oliver St, Will Be Second On Right Past Lake Forest Drive.